Parish Councillors ( who are un-paid) stand for period of 4 years. The next elections are in May 2020. However, as and when there is a vacancy, than they can be co-opted. 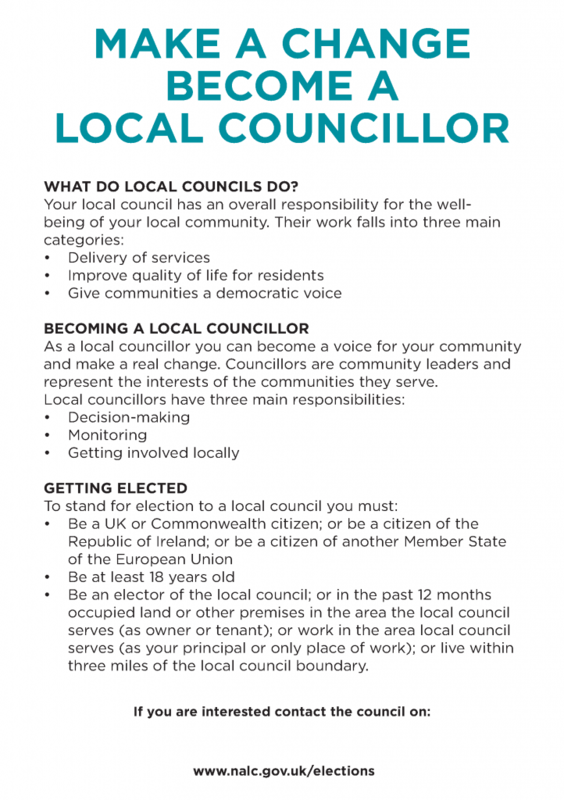 What do your present Councillors do ? Holme Parish Council is made up of 7 seats. Your councillors work hard all year doing a lot of ‘behind the scenes’ work. Councillor Brown has spent a lot of time writing our ‘Community Led Plan’ with information gathered from the residents. This will help shape the future of Holme and is a guide for the Parish Council as they set each years budget. A copy can be downloaded here.. The plan has now been adopted by the council. Councillor Hancock has been cutting back the trees at the top of Burton Road to improve visibility and has felled a tree in the square to improve the raised area and allow better growth of other trees. The council has been awarded funding for a street light for the square and a new noticeboard. Councillors Hancock, Wragg and Brown are all involved in trying to improve the look and use of the square, once the grant monies have been received work should be able to start. Cllr Sherriff is liaising with ‘Highways’ to resolve many of the issues we have around Holme. Cllr Sherriff has met with ‘Highways’ and walked around the village to show them the problems but as of yet there has been no schedule for works put forward. They have however agreed to resurface the pavements on North Road in the next financial year (2018/19). The council are working on setting up a Speedwatch scheme similar to the successful one in Endmoor. If you are interested in helping please contact the clerk. If you would like to hear more about what the council are doing please do attend one of our meetings. During our meetings we have an open session for residents to ask questions or make suggestions. 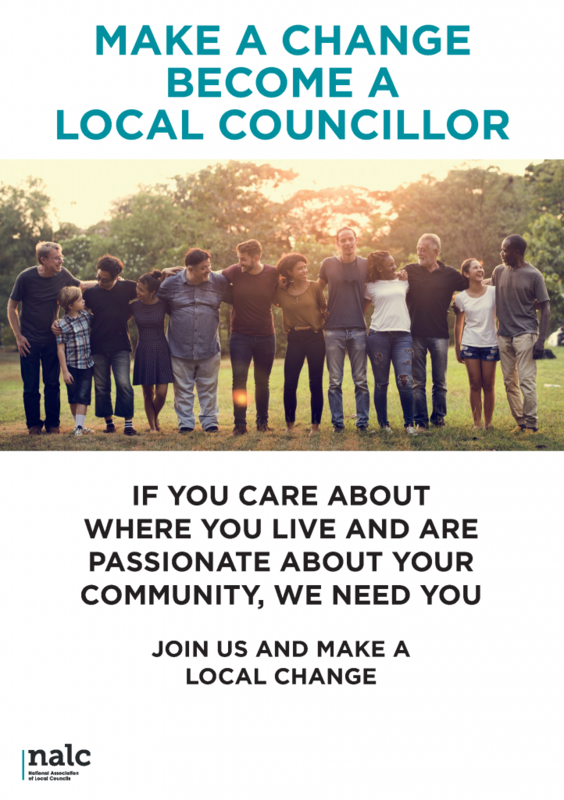 Alternatively either contact the clerk or one of the councillors whose details are available on the ‘Meet Your Councillors’ page.